WE DID IT! WE NOW HOLD THE GUINNESS WORLD RECORD FOR FASTEST 3 PERSON RELAY. PLEASE HELP US CONTINUE TO FUNDRAISE! We completed a historic and monumental paddle from Cuba to Florida in June 2017 to raise funds and awareness for two non-profit causes close to our hearts, as well as to inspire the Cuban athletic community, and we would like to invite you to be part of this amazing journey. Paddle. Inspire. Give. This is a politics-free paddle! 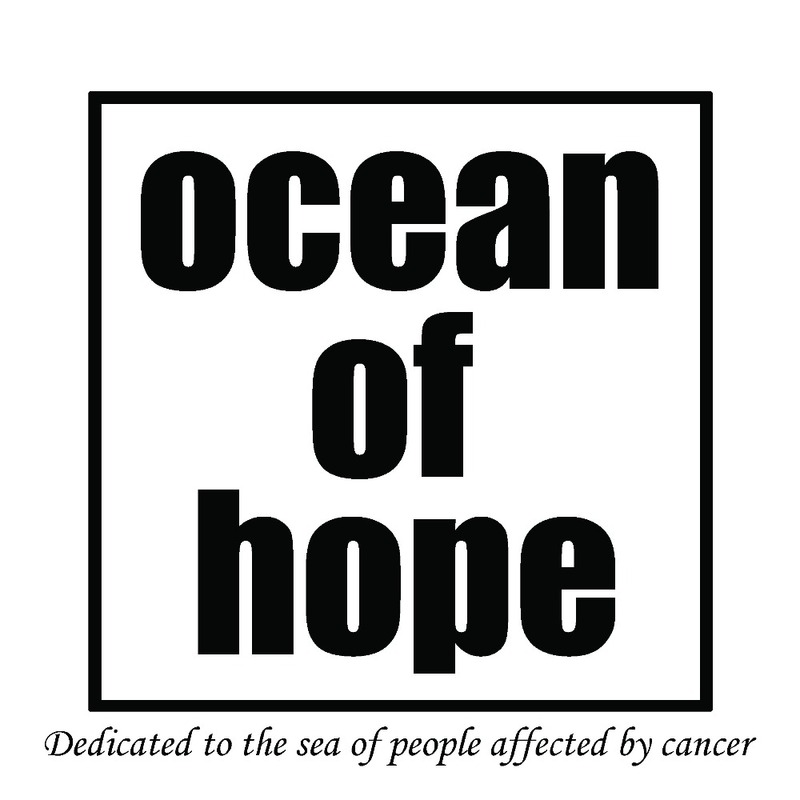 DONATIONS FROM THIS PAGE GO DIRECTLY TO OCEAN OF HOPE- SECOND OPINION GRANTS FOR CANCER PATIENTS. Aimee teaches special needs students in Redondo Beach, California and has competed throughout the world in paddling since 1998; she trains to compete in many athletic disciplines, including marathon and ultramarathon running, triathlons and SUP races, but prone paddleboarding and outrigger canoe paddling are her true passions, and she uses her training and racing as a means for community involvement and outreach. Aimee is compassionate, determined, self-disciplined and focused, and is excited to make this trip a reality. Cynthia is an EMT and ocean rescue lifeguard on the beaches of Miami, Florida. As a competitive swimmer and water polo player in high school, Cynthia learned to love the challenge of pushing her body at a young age. Cynthia found the sport of paddleboarding an important and fundamental way to share her tremendous talents and passions, and she hopes this paddle will inspire others to approach life in the same way. Karen is a teacher, a lecturer, and a mom of two grown boys. She travels between Florida and Hawaii, training and motivating students to pursue their educational goals. Her paddling journey began on a whim at the suggestion of a friend and with a borrowed board. That small decision changed her life, and she now trains and races alongside the best paddlers in the world. Karen sees this Cuba to Key West paddle an adventure of a lifetime and an opportunity to encourage others to let the ocean inspire and motivate them because "It's never too late to be what you might have been." 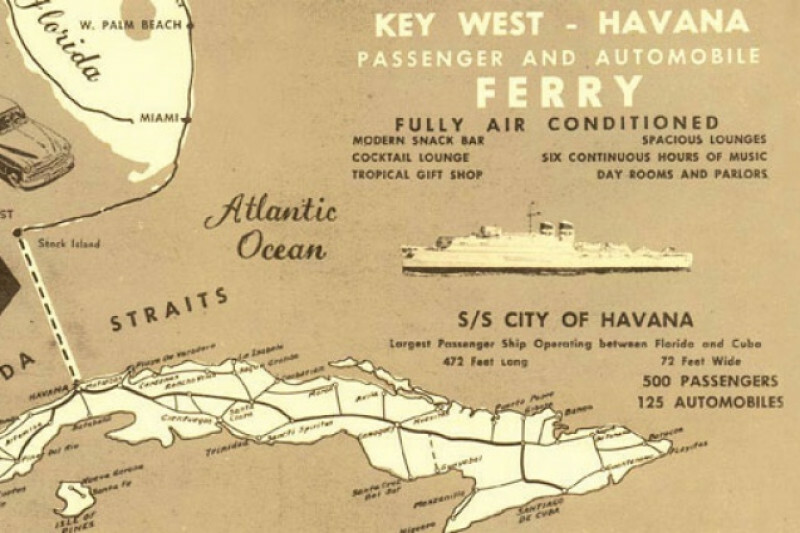 We will be attempting to paddle the 100 miles from Havana, Cuba to the Florida Keys on prone paddleboards. Although there have been attempts such as this in the past, this will be the first that sets out directly from the shore of Cuba using traditional stock (12 ft) paddleboards, the first to have 3 strong female athletes focus on fundraising as the motivation for their journey , and the first to connect with the people of Cuba to inspire budding young athletes. It will be no easy task, but we are up for the challenge! This is a politics-free paddle! The proceeds from this fundraiser will be split between the two charities. We are so excited to embark on this paddle and hope that you will join us in supporting our outreach efforts. Best of Luck and good health to everyone ! Thanks for the continuous inspiration. Safe crossing girls!